The Urban Vine is an independently owned, family-run business with locations in Dundas and Gravenhurst. 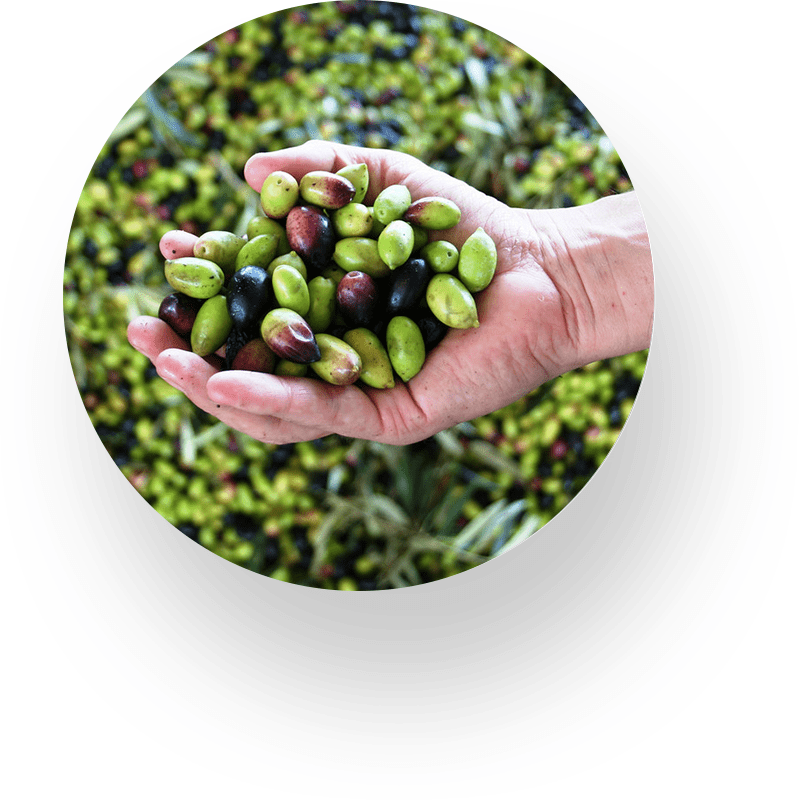 Olive oil has always been a staple in the Mediterranean diet. After travelling to various countries and experiencing the unadulterated versions of both olive oil and aged balsamic the business idea blossomed. We use the products as a foundation for our meals and want to share our discovery with the community. We take pride in the quality of our products and the impact it makes not just on the taste of your dishes but also your overall health. That’s why we are committed to providing a curated selection of high-quality, lab-tested olive oils and balsamic vinegars. We go above and beyond to ensure you have an enjoyable and educational experience at our tasting boutiques. We welcome you to indulge your senses by sampling our carefully selected varieties from around the world.